Brand, ultimately, is your audience’s experience with your product, service, or organization. 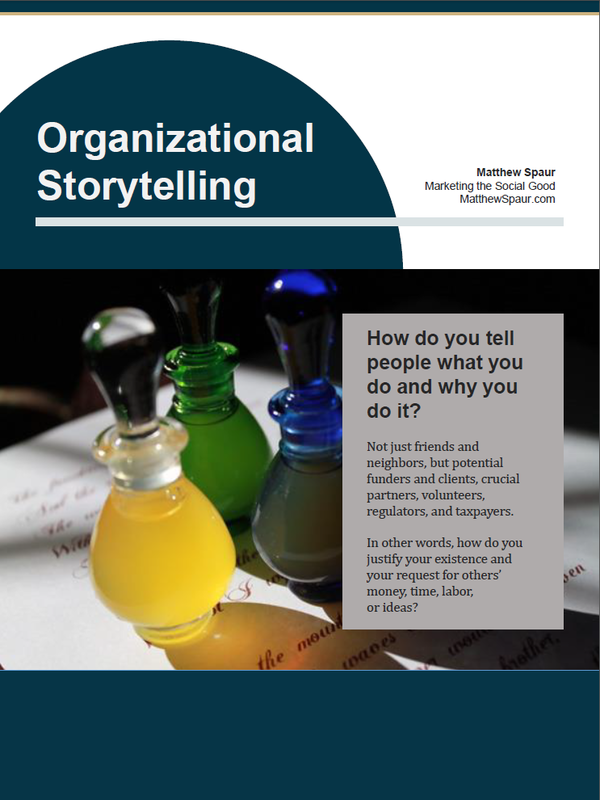 It encompasses what you do, how you do it, and how the audience thinks and feels about you. A logo is part of a brand, used as a convenient conveyance for all the thoughts and feelings your audience has for your brand. South Carolina’s brand problem can be summed up as the war between logos. Graphically, it’s a jumble and very dated. The Latin mottoes translate to “Prepared in mind and resources” and “While I breathe, I hope.” That’s pretty good–positive perseverance. This flag has existed in some form since 1775 and is considered one of the best U.S. state flags. 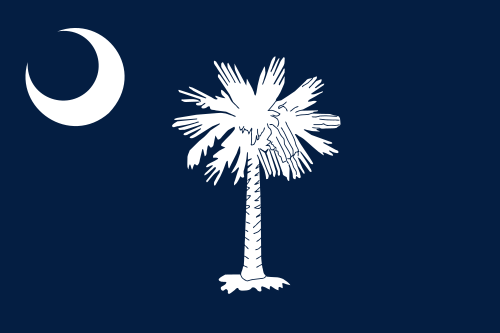 The state often works the palmetto and moon into its image, like the logo for its state web site. Like the seal, the state flag is also pretty good–graphically strong with connotations of nature and natural resources. To me, the palmetto has some tropical connotation as well. 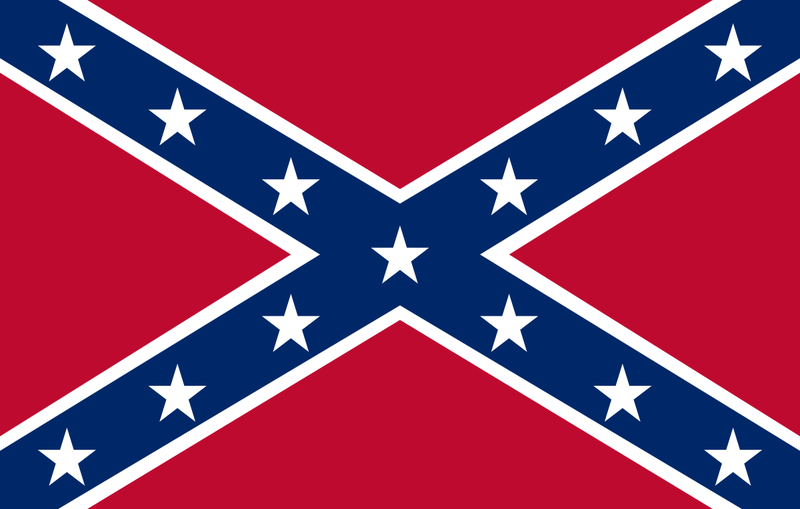 Then, there’s the Confederate flag, developed in 1861 during the Civil War. A large version of flag flew over the state capital until 2000, when a legal compromise forced lawmakers to move it to elsewhere on the state capital grounds, where it still flies. Everyone associates this flag with civil war. People may disagree what the U.S. civil war was about (slavery, states rights). Many people, especially those who don’t live in the South, also associate this flag with racism against African-Americans. Some Southerners also see the flag as part of their heritage. 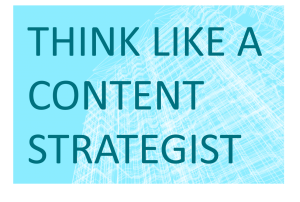 So from a branding perspective, which set of connotations would you rather have in the minds of your audience? Seems pretty obvious to me–not the confederate flag. They are tone deaf and deaf to numerous audience complaints about the flag, including court cases. They are sympathetic with or desirous of the connotations that the flag evokes in a portion of their audience. They are afraid of losing that part of their audience that relates to the flag’s connotations of states’ rights and heritage. To me, the first two reasons are indefensible. I can almost understand the third, but for a couple of points. One, “states’ rights” is often shorthand for “free to choose slavery.” Two, the seal, mottoes and flag are of much longer heritage than the Confederate flag. As a marketer, I think that South Carolina could promote the heritage of the state’s official seal, mottoes and flag and have a much stronger and more positive brand. Why they haven’t yet and currently refuse to is a mystery and a marketing failure.